THE moment Brisbane-born lecturer Raymond Dart walked into his anatomy class at the dissection hall of the University of Witwatersrand in Johannesburg, he sensed something was up. He was right. Dart was about to embark on a journey which would establish him as the father of modern paleoanthropology. His theories inspired images of the so-called “killer ape” at the start of Stanley Kubrick’s 1968 classic 2001: A Space Odyssey, based on Arthur C.Clarke’s 1948 short story The Sentinel. But on that day in September 1924 when Dart’s own odyssey began, he at first resisted the breakthrough that was to make his name. Dart could merely tell that 22-year-old anatomy demonstrator Josephine Edna Salmons, his only female student, was more excited than usual. 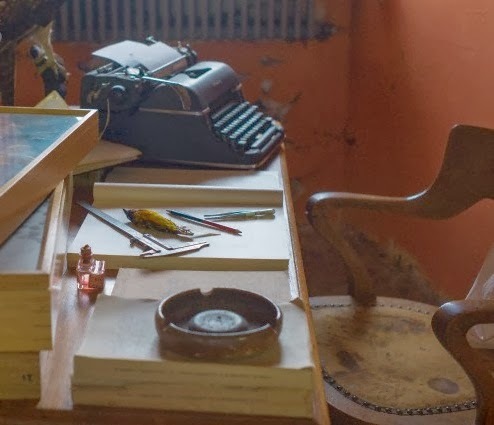 “She gulped nervously, with every man's eye in the room on her, and said, ‘Oh, Professor, could I see you some time today? I came across something last night that I'm sure will interest you’. Dart recalled, “There was no more vigorous collector than Josephine” and said she was disappointed to lose out on the €5 to a crocodile stuffed with straw. But Dart expected that Salmons’ find “concerned some bone or fossil, probably of no importance”. How wrong he would soon find himself to be. Dart was known for his flightiness, unorthodoxy and a scorn for accepted opinion, and as someone who never shied away from extravagant claims. But that afternoon he kept himself in check. The next morning, however, when Salmons gave him the object, Dart knew instantly she had guessed right and that they held a major finding in their hands. 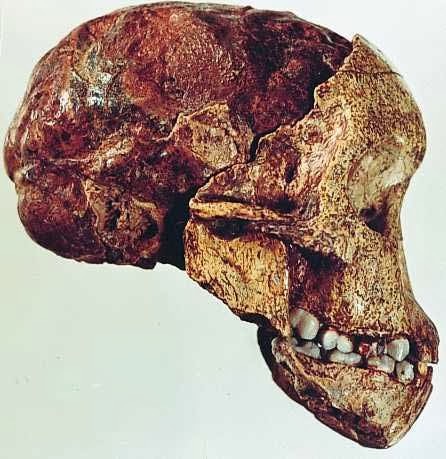 The skull had been unearthed by the Northern Lime Company when workers blasted a limestone cliff in the Harts Valley at Taung in the Bechuanaland Protectorate, now Botswana. 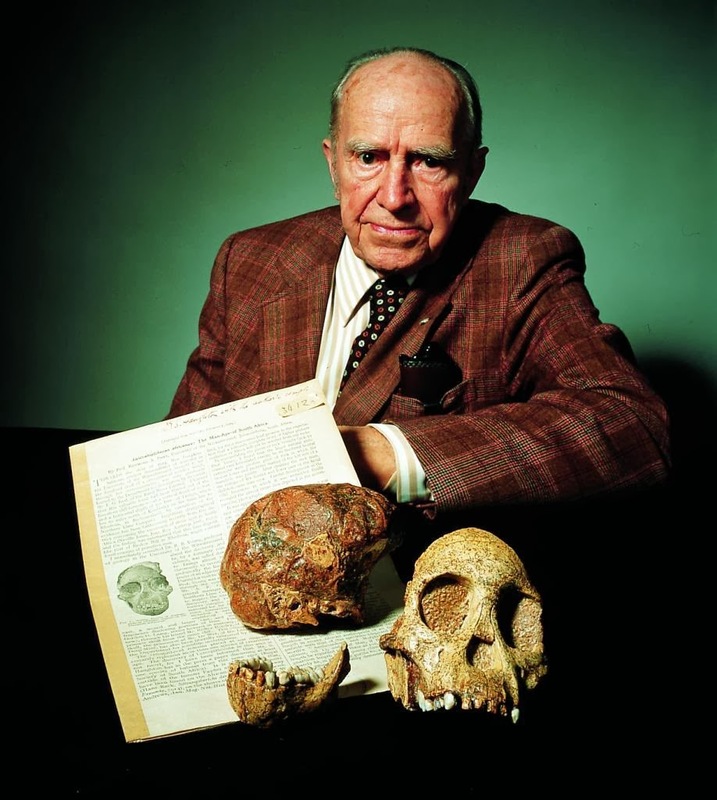 Credit for the discovery of the first fossils of Australopithecus africanus, or “southern ape of Africa”, has been given to Dart. But in his writings, Dart always acknowledged Salmons and his indebtedness to her. The opening line of his paper published in Nature on February 7, 1925, recognises her “instrumentality”. Dart added, “Without [her] aid the discovery would not have been made.”. Long before Salmons’ hunch changed his life, Dart had earned a remarkable reputation in the field of physical anthropology. Raymond Arthur Dart was born in Toowong, one of my favourite Brisbane suburbs, on February 4, 1893. His family moved to a cattle farm at Blenheim, between Brisbane and Toowoomba. At 18 he won a biology scholarship to Queensland University, then another to Sydney University. He also studied at London University and in the US. 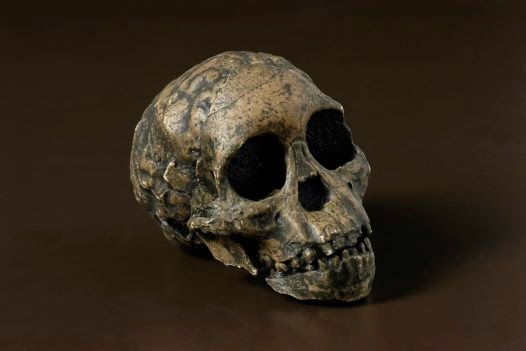 In 1914 Dart became intrigued by Australia's first human fossil find, the Talgai skull. This had been found by a workman called William Naish 30 years earlier, embedded in the wall of Dalrymple Creek on the Talgai station near Allora on the Darling Downs, one and a quarter hours south of where Dart grew up at Blenheim. Radiocarbon dating suggests it may be as old as 11,000 years. After Salmons gave Dart the Taungs skull, Dart’s colleagues went back to the same area and returned with crates of bones. 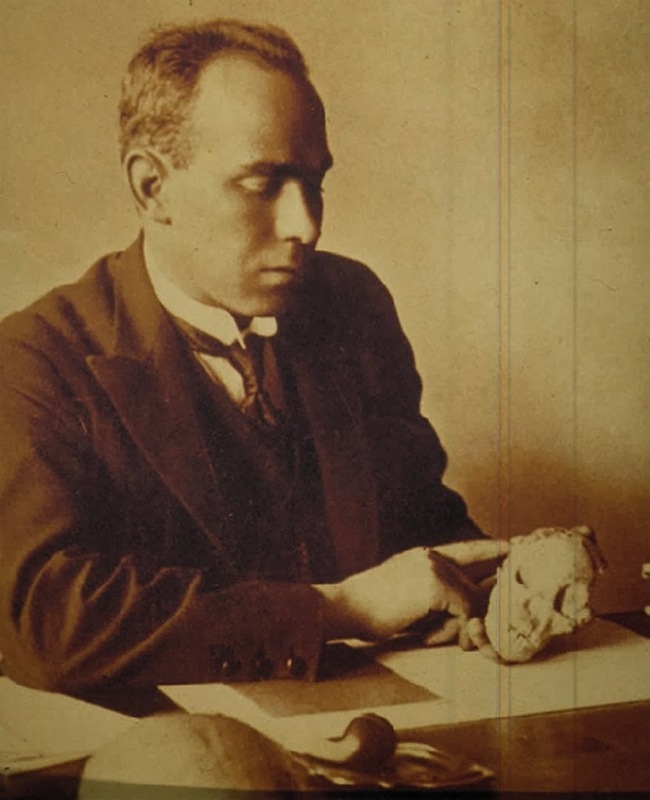 By November 28, 1924, Dart had in his hands a skull that would change the face of paleanthropology. It was to be called Taung Baby. “The specimen is of importance because it exhibits an extinct race of apes intermediate between living anthropoids and man,’’ Dart wrote. He believed he had found the missing link which might prove Charles Darwin's claim that man's origins were linked to Africa. It was fortunate that fate placed this fossil in the hands of one of the few men capable of recognising its unique worth. Were it not for Dart's training in comparative neurology and past experience in dentistry, the Taung Baby would have been classified almost certainly as an ape. Yet Dart's views were immediately met with derision. It was the time of Peking Man and Asia was seen as the cradle of humankind. 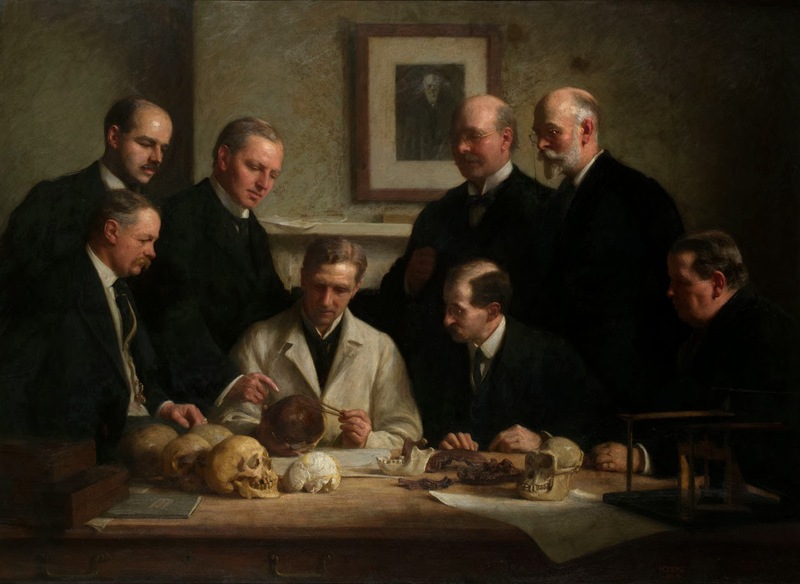 What’s more, theories about Piltdown Man, found in 1912, still held currency, and it had a human skull and apelike jaw. But Dart found a defender in Scottish anthropologist Robert Broom. Broom once burst into Dart's office and fell on his knees before the tiny skull. Broom's own discoveries turned the tide of evidence in favour of Dart's South African ape-man. Dart and Broom saw Australopithecus for what it was, a remote and perhaps direct ancestor of modern humanity. 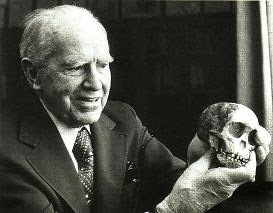 Dart's claim finally won wide acceptance in the early 1950s, when the world renowned anatomist Wilford Le Gros Clark found Australopithecus africanus to be close to the early human line. 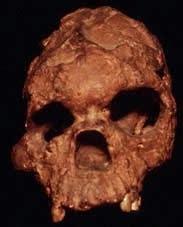 All subsequent research into early human origins has flowed from the Taung discovery. Dart died in Johannesburg, aged 95, on November 22, 1988. Salmons married a man called Cecil Jackson and died in Scottburgh in the Natal in 1950. Hi We too are huge fans have studied Raymond Dart after first seeing a video of a lecture, a couple of yrs ago, at our Customs House on the Bris River. The speaker just mentioned that of course Brisbane has its own Super star R,D, We are writing an essay about Australians & Australia,where life began, World leaders in Human Evolution. 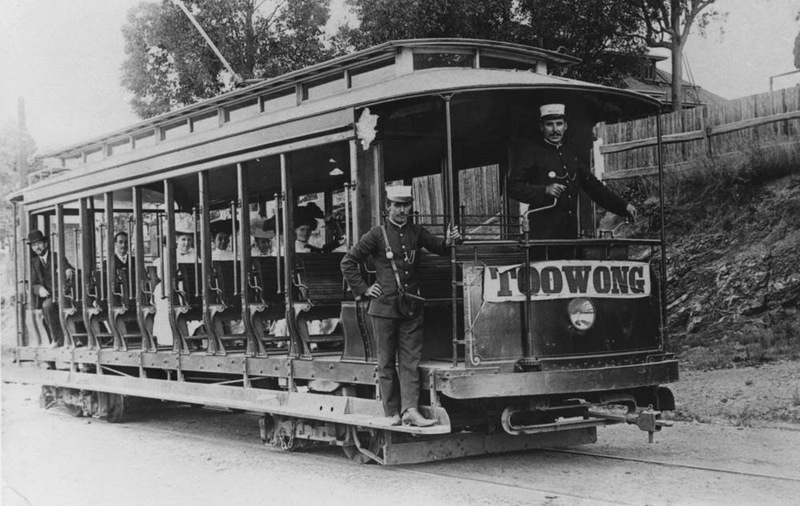 You may like to Google Toowong Historical Society Raymond Dart,, We wrote that piece a year ago & were fortunate to have them publish it.. Since then I have explored it much deeper & recognise the Nationalism, & Geo Politics between Britain & Sth Africa..& the personal jealousy amongst scientists.. The desperation on behalf of many Knights of the Royal Society of London was extreme to disprove & discredit our little Aussie battler, Raymond Darts Claims & Theories. 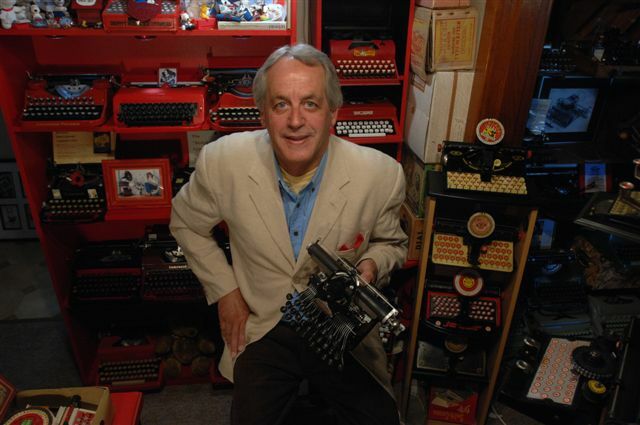 We share your interest with typewriters.. My wife & I started our working life with the Post Master General, PMG. for a decade I was a clerk & she was part of the Typing Pool. Cheers PMc.